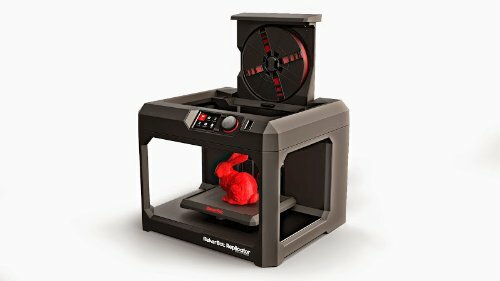 So you already have one of those awesome MakerBot 3D printers? Now you can use the MakerBot Mobile app to control your 5th generation Replicator 3D printer. You can print prepared files from your cloud library, watch/pause/swap from your smartphone, receive notifications and alerts, and reprint files from your 3D printing history. 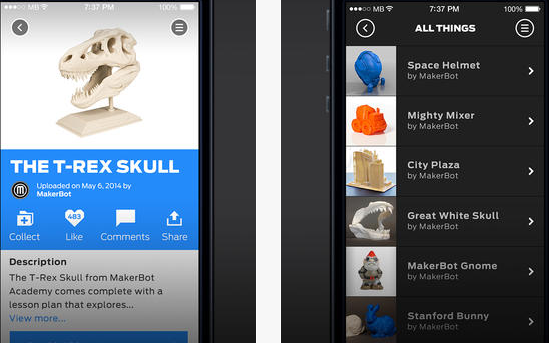 The app lets you use MakerBot cloud servers to optimize, scale, and slice your design for 3D printing. 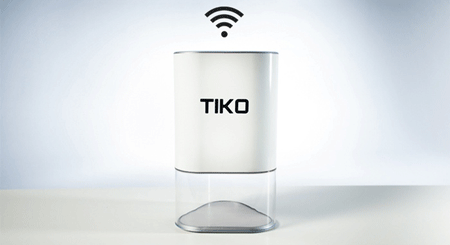 The app makes it much easier to find and print things you see on Thingiverse. You will be provided with updated images of your build area thanks to Replicator 3D printer’s on-board camera. You must be within the range of your Internet connected Replicator 3D printer to cancel or pause a print. This exciting app is available for free on iTunes.